As Roku and Amazon add cool new antenna integration to their smart TVs, streaming players get left out. Roku has been giving lots of love to over-the-air antennas lately, but only on its smart TVs. Roku TVs from TCL, Hisense, and others have supported pausing over-the-air channels since last fall, and now the company is building on those features with Roku OS 8. 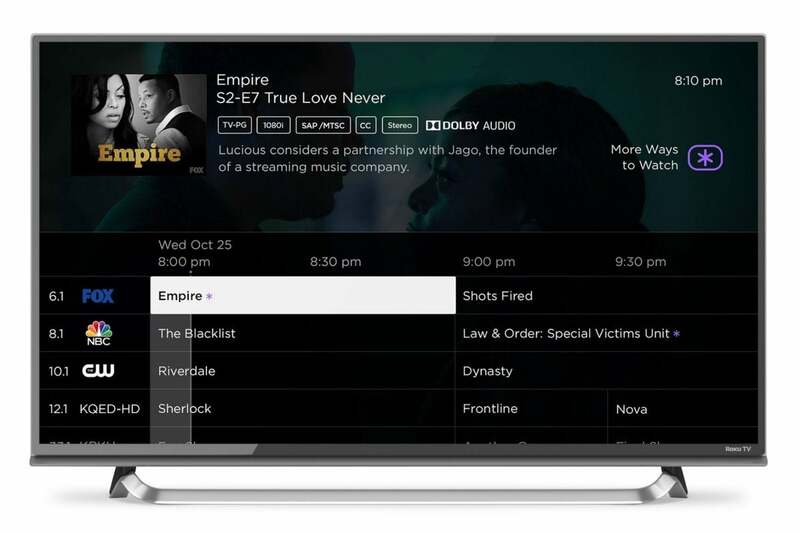 When the update lands on Roku TVs in November, cord-cutters will get a 14-day channel guide, which also lists whether each program is available from streaming sources. Local TV listings will appear in Roku Search as well, and live broadcasts will support private listening, either through Roku’s mobile app or any Roku remote that has a headphone jack. Unfortunately, none of this over-the-air innovation is available on Roku’s streaming players, including the slew of new Roku boxes and sticks announced this week. That’s because Roku offers no way to connect an antenna directly to its players. You can still connect an antenna directly to your TV, of course, but then you get none of the rich guide data, search integration, and time-shifting that Roku TVs offer. 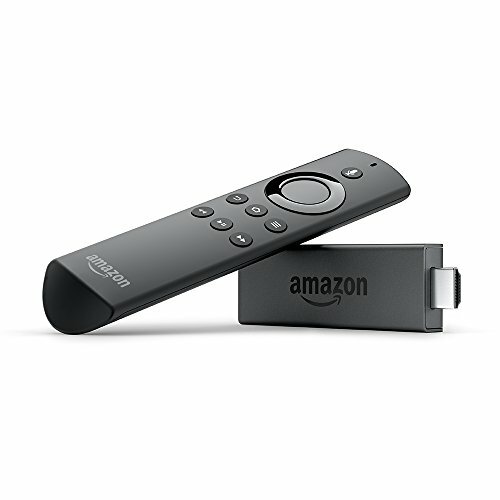 Fire TV Edition televisions include quick access to broadcast channels. There are a few legitimate challenges that Roku and Amazon face in bringing antenna support to their streaming players. But as antenna use grows in tandem with the streaming-player business, those challenges seem worth solving for the sake of a simpler cord-cutting experience. The biggest issue has to do with inputs. If Roku or Amazon wanted to include over-the-air integration on their streaming boxes, they’d either need a coaxial input and TV tuner inside the box itself, or on a separate USB tuner. Both approaches bring trade-offs. Direct coaxial input would increase the size and cost of the streaming device. That’s probably something Roku and Amazon want to avoid, given that antenna users are just a subset of the overall streaming-player market. An optional USB tuner might make more sense, but devices like the Roku Ultra and Fire TV box only have one USB port. To pause or rewind live TV, the device would either need a second USB port for external storage, or ample built-in storage for temporarily saving the video. Either way, you’re back to the problem of added device costs for a feature that only some people might use. This could be solved with a USB hub device, through which users could connect both a tuner and a storage drive, but it's hard to imagine Roku or Amazon backing such an unwieldy solution. 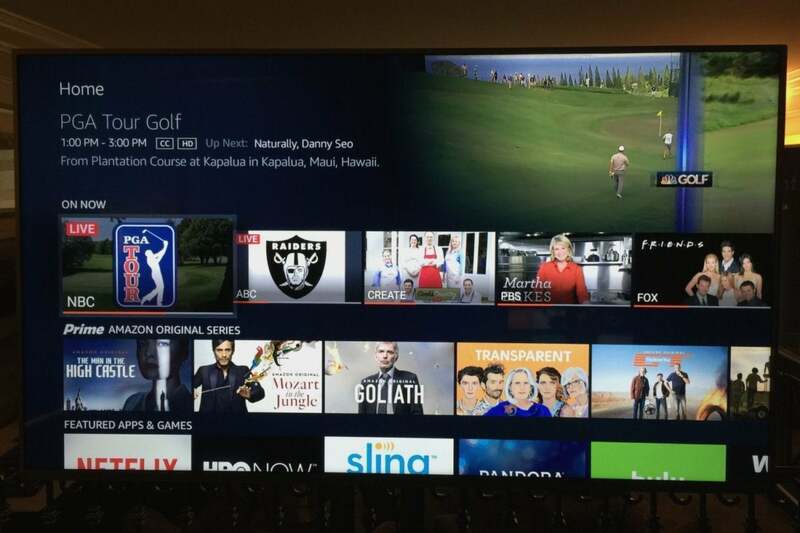 Besides, neither company supports full-blown DVR features, even on their smart TVs. You can pause live TV, but you can’t schedule recordings, set up series passes, or record more than one channel at a time. Without those features, an investment in extra antenna hardware might be tougher to justify. In lieu of antenna integration from Roku and Amazon, other companies have come up with their own alternatives. One option is a networked DVR or tuner, such as Nuvyyo’s Tablo and SiliconDust’s HDHomeRun. These devices connect to your router—the former via Wi-Fi or ethernet, and the latter via ethernet only—and stream live TV to apps on various devices. Tablo is also a full-blown DVR, as is HDHomeRun if you have the necessary hardware. Both offer apps for Roku and Fire TV, but unfortunately, neither option integrates with search on these devices. If you’re not married to Roku or Fire TV, Google’s Android TV platform allows for the kind of tuner integration that those devices lack. With Nvidia’s Shield TV, for instance, you can connect a supported USB tuner and watch broadcast channels through Android TV’s Live Channels app. You can also add DVR service with Tablo Engine or Plex DVR. 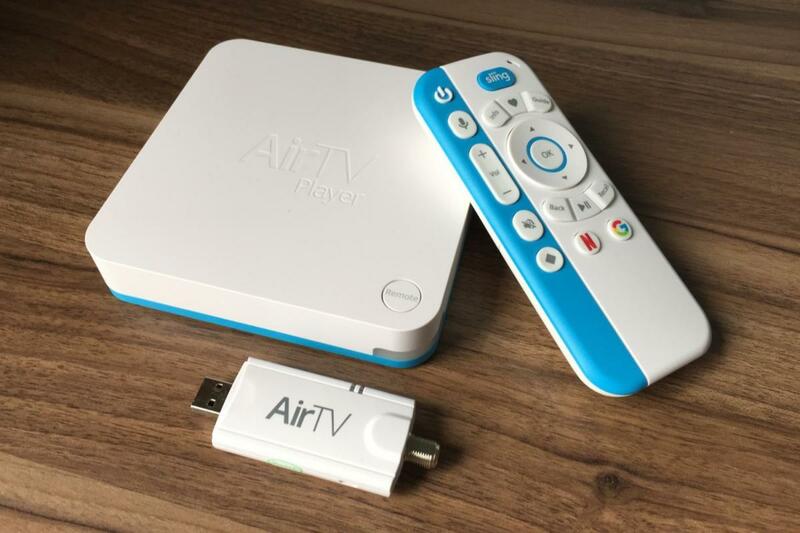 Sling TV subscribers should also consider the AirTV Player, another Android TV box that has its own USB tuner. With this device, over-the-air and streaming cable channels appear together in Sling’s programming guide. While AirTV didn’t fare well in our review earlier this year, the device has steadily improved in recent months with a better guide and DVR for cable channels. AirTV was also prescient enough to include two USB slots, in case the company gets around to adding over-the-air DVR support. AirTV is a streaming box that caters to antenna users. Antenna use is on the rise. According to Parks Associates, 15 percent of U.S. homes with broadband service used an antenna instead of traditional pay TV service in Q3 2016, up from around 10 percent a couple years earlier. Over-the-air has become so prevalent that Nielsen is now tracking antenna channel viewership in many markets, as it does with cable. My wildly speculative guess is that Roku and Amazon are watching these trends, and slowly working up to something they can offer to antenna users through their streaming boxes. 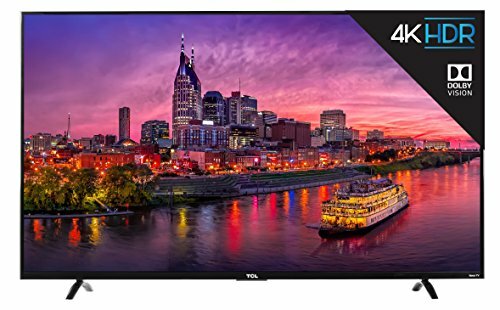 By starting with smart TVs, they can put the pieces together on the software side without driving up costs or requiring any additional hardware. Hopefully it won't be long before they make leap to streaming boxes as well.